Should Kraft be made to serve 100 hours of community service (as first offenders typically do) just like anyone else as a penalty? Then, we’re all about the bears…the sun bears, also known (adorably) as the honey bears! These little southeast asian critters have, according to world renowned scientists, exhibited the ability to mimic the facial expressions of their bear-buddies. Is that remarkable? We will discuss. We have (you guessed, right?) our shower thoughts and our hidden gem – one of Todd’s favorite songs from one of his favorite groups – is Give a Damn, by Spanky and Our Gang. Enjoy! Oh wow worse hidden gem evah. Although it is very woke for the time. Except for riding a train which, of course, is adding to global climate change as is reading a paper made out of trees which were destroyed for mere human pleasure. Actually I am now totally outraged by this song and request a profound apology from Spanky and Our Gang. And shouldn’t they have to change that name and apologize for it too. 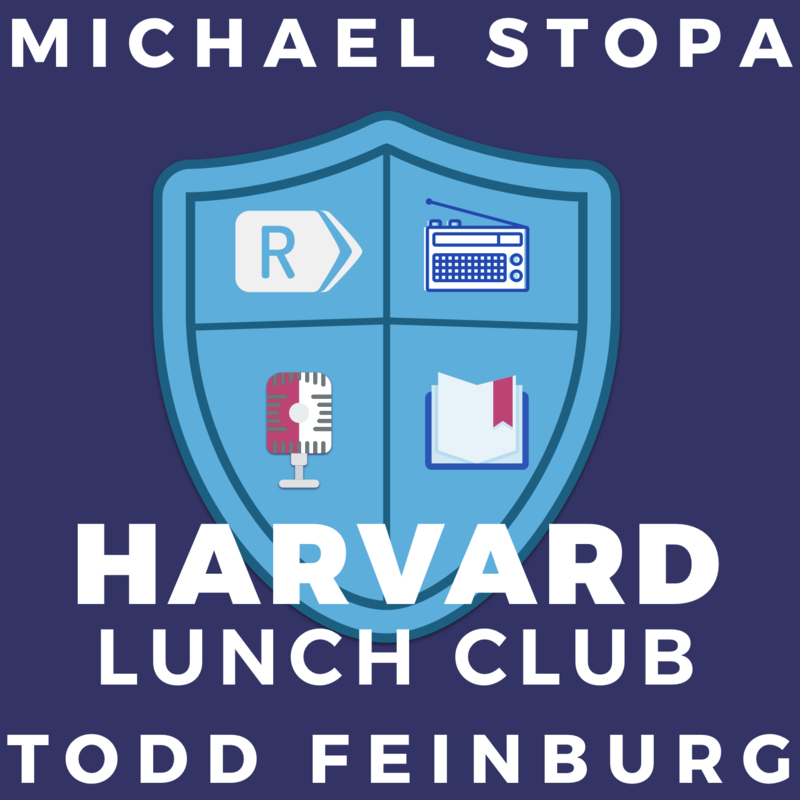 Regarding the argument about Kraft, I happen to agree more with Mike Stopa more than I do Todd Feinburg. After awhile, Todd’s arguments became more disjointed, a characteristic I’ve observed more with Mike than Todd in their podcasts as a whole. However one thing not discussed in the podcast is that there are apparent irregularities in the way the Palm Beach Sheriff’s department handled the case, and the way the prosecution is handling the plea deal. I’ll focus on the plea deal. Apparently, the prosecutors want Kraft to admit that he would have been found guilty in court. And also apparently, that’s unusual. It sounds like a defensive move by the prosecution because of allegations by Kraft’s defense team and independent legal observers that the actions by the sheriff’s department have been problematic. So if the sheriff’s deputies did violate the law in stopping Kraft after he left the alleged brothel and the court throws the case out as a result, then I’m on Kraft’s side on that. But in the end, if he’s found guilty, then by all means he should be sentenced as a first offender and do his community service. I’ve not paid much attention to the story. What I’ve barely noticed has led me to suspect that Robert Kraft might have visited an “Asian Massage Parlor” and received manual stimulation – in addition to what very likely was a legitimately therapeutic massage. We have to pay cops to police that? We have to pay prosecutors to prosecute that? We have to pay courts to adjudicate that?